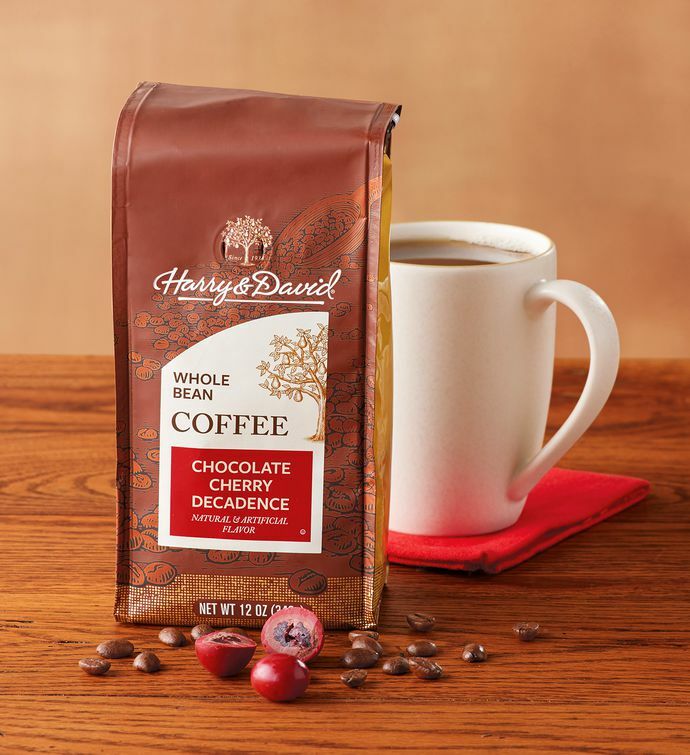 Let the aromas of decadent chocolate-cherry coffee start your day. This exceptional flavored coffee is made with premium beans harvested by hand, expertly roasted with care, and quickly air-cooled to maintain great flavors and to prevent bitterness. 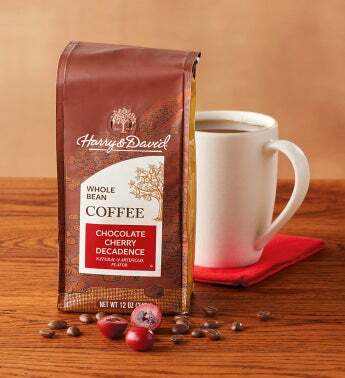 Cherry nuances added to this chocolate coffee make this morning indulgence the perfect coffee gift to share with someone special.